Discover how Magento helped Canon Australia redefine their consumers' experience and increased their AOV over 61%. Canon Australia wanted to build best eCommerce sites. Despite being an 80-year-old brand known for digital technology leadership, Canon Australia lacked a distinct presence in digital commerce. The brand wanted a simple, user-friendly application with features to empower their customers. In 2011, they decided to take the leap into the digital shopping world of best eCommerce sites. Canon Australia wanted their customers to be the focal point of their site, but their old eCommerce platforms solution was not performing. Importantly, they didn’t just want to create great customer experiences, they wanted to exceed expectations. 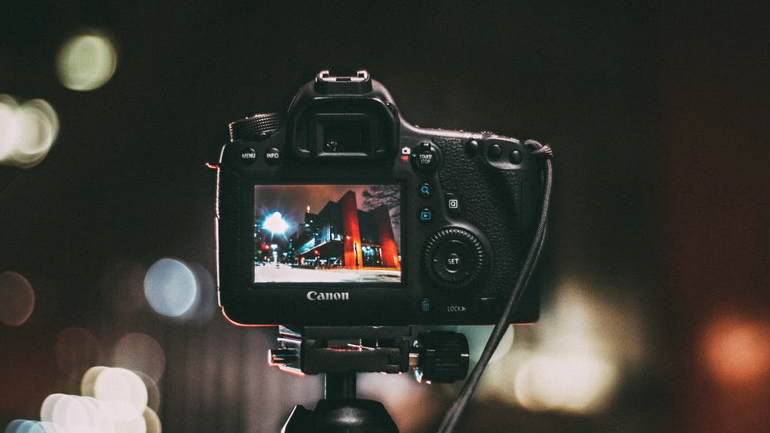 Canon’s consumers clearly wanted an option to buy direct from the brand, making Canon focused on enabling consumers to experience the brand when, where, and how it suited them best. At the root of the redesign was one important question: why would a consumer buy directly from Canon? Customers were looking for convenience, added value, and a simple experience; they wanted a one-stop shop for all photography goods and services. For Canon, the answer was clear. In 2013, they made the decision to begin a complete revamp of their digital strategy. With the help of their Solution Partner, eWave, Canon Australia found the best eCommerce platform to put their vision into action—Magento. We were really confident that the product was going to deliver exactly what we wanted. Expanded product functionality and created exceptional offline engagement. Canon Australia launched their new customer experience application on Magento Commerce. The brand learned from the failings of their previous platform–they needed to anticipate customer demands, and give people what they wanted. With the superior product functionality of Magento and its exceptional offline engagement, Canon Australia knew that they had one of the best eCommerce platforms to take their business where it needed to go. Search analytics from their new site showed that customers were looking for more than just cameras—they wanted bags, tripods, microphones, and branded merchandise. In response, Canon Australia decided to partner with industry brands to provide a range of complementary products. Product bundles were implemented, adding value and cross-selling opportunities. For the consumer this added convenience: Instead of finding out later that they needed a lens, memory card, or flash, the site gives the customer everything they need to get started on a photography project immediately. The brand also needed to improve product features. They started with a ‘product finder’ tool to help customers find products categorized by their intended use. Now, customers can easily determine the right lens or accessory for their needs. Next, Canon Australia added product recommendation features such as gift guides, ‘just arrived’, and ‘most wanted’ features. Pre-ordering and wait lists were added, rewarding loyal customers, encouraging deeper engagement, and driving repeat purchases. Canon Australia had strengthened product experience by anticipating customer needs, but to truly make an exceptional experience, they needed to think bigger. Adding services to the platform was a natural extension of the product experience. In just one click, consumers can access photoPICO print products including photo books to bring their images to life. They can save their images with the cloud-based Irista photo storage and management service. And to help consumers with purchases, they added finance purchasing through Society One. Canon Australia also wanted to give consumers peace of mind when they travel. So they partnered with AON insurance to create a unique camera insurance policy which covers not just Canon products but other photography gear. The post-purchase experience was enhanced, too. 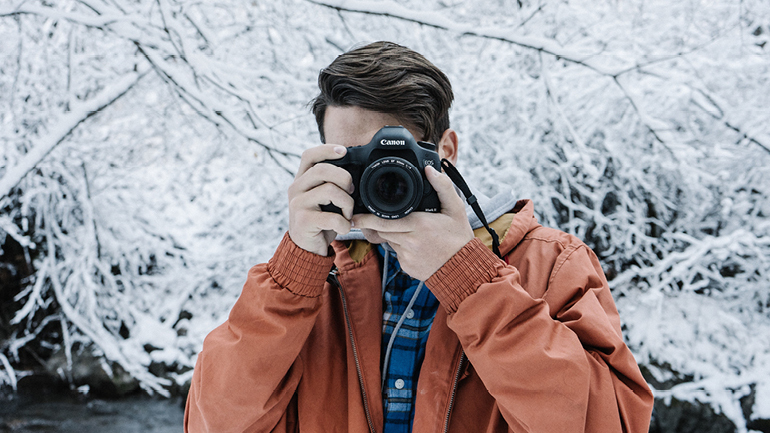 With Magento, the Canon Store enables event ticketing for photography experiences with the Canon Collective, the brand’s in-house team of photography ambassadors, who provide free and paid experiences across Australia. Now consumers can take part in events including sunset and landscape photo workshops, aerial photography sessions, and trackside shoots featuring V8 supercars. For Canon Australia’s important business customers, Magento created a specially-designed B2B suite, Web Sales Orders (WSO). The application was strategically employed to streamline the order, reorder, and order management processes for approved retailers and partner businesses, having an immediate effect on customer experience by simplifying complex processes. 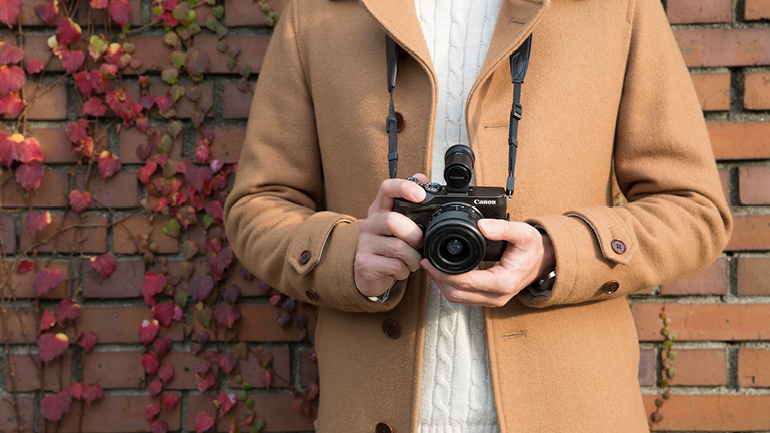 An exceptional user experience for photography enthusiasts. Out of all eCommerce platforms, Magento Commerce provided Canon Australia a platform built for success. Today, Canon Australia provides an ecosystem of options. The strategy of offering consumers outstanding experiences, no matter where they buy, is reflected in their site statistics. Since launching on Magento, Canon Australia has enjoyed record breaking performances. Their custom-built tools have been powerful engines of success. The implementation of the ‘product finder’, for example, has resulted in five times higher conversion rates than the average user. The 24x7 convenience—regardless of location—and value-adding focus of the Canon Store perfectly complements the Canon Authorized Retail network, which is also thriving through the same focus on building consumer experiences and value in-store. We put the consumer at the heart of everything we do, and the results show it. Since launching with Magento, we've broken records month after month.